A blog that is new to me and has distinct possibilities as a resource on Spirit and the NWO is authored by Jim - no surname, just Jim. Check out his 2 or 3 articles, particularly the one on Ken Wilbur and the NWO where it is stated that Bill Clinton and All Gore are frontmen for the New World Order. Now that's the sort of thing stated on this blog for years so it's nice to see it written elsewhere in an essay that adds to the debate. 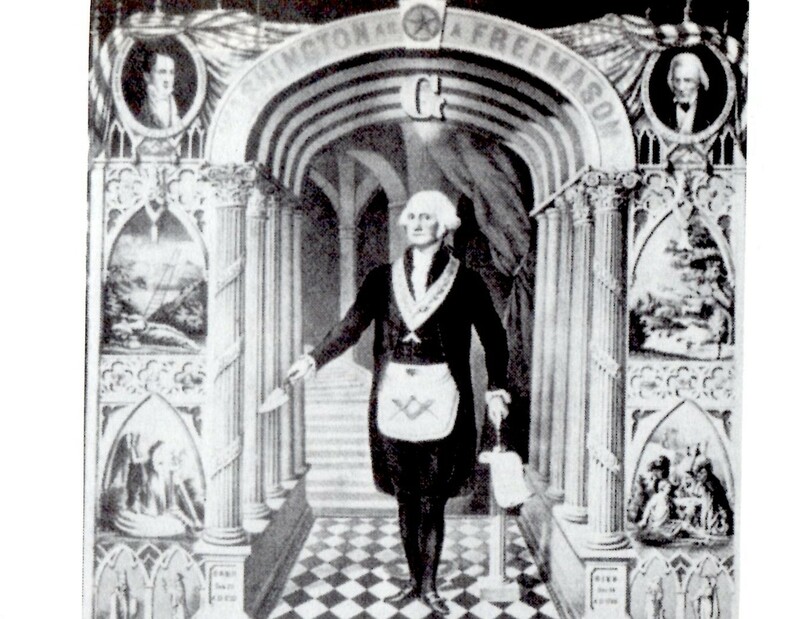 In fact, I prefer to point at all US presidents of the last several decades as NWO frontmen, or shills...each operates as a "propaganda catapulter" as George Bush called himself, in a moment of glaring presidential truth before cameras and microphones. 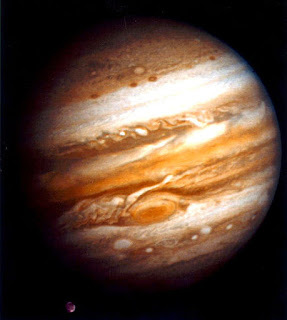 Plus, we have Jupiter's Direct Station coming on Oct 13, 2009 @ 17AQ10 = '18AQ': "A Man Unmasked." 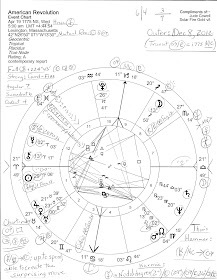 You will note that the 10N 'Unmasking Eclipse' manifested on that degree Feb 7, 2008; paraphrasing Brady's Predictive Astrology the flavor of the 10 North Series is: 'frustrating events come along having to do with paperwork (missing White House emails, leaked memos? ), news, or young people; emphasis on communications; one feels tired and drained.' The actual degree of the Solar Eclipse of 2.7.08 was 17AQ45. Perhaps Bush-Cheney-Rove administration issues may resurface for further consideration (if indeed they ever leave us at all) but will it be 'Jupiter the Judge' or Jupiter's protection for the culprits? Plus, financial pursuits can be forwarded once Jupiter moves ahead in the zodiac - yet on the other hand, 17AQ is said to be the 'end of progress' degree, isn't it? SN conjunc ASC = strong individualism, lack of popularity, inhibited actions. Well, this does sound like the president concerning sending more troops to Afghanistan - as if America can afford it! Mars/SN has a 'violence and war' component, too. You can tell from the first image that the Sun Lib/Moon Leo combo of energies is shared natally by the play's author, Oscar Wilde, who instructively said, "It is absurd to divide people into good and bad. People are either charming or tedious." Yet in Washington, DC, dividing people - Ds vs Rs, liberals vs conservatives, lower vs upper classes - is the only way politicians can conquer and stay at the top of the pyramid of power, for if we-the-people fully realized the power in numbers that we hold, the NWO train could be stopped in its tracks and Congress could return to serving the needs of the American people. For more reading see this on the 13-step pyramid of power, Lehman Brothers, the IMF, and related subjects. Bravo! Great Post on NWO Spirit and Jupiter's Direct Station 10.13.09. In addition, we try to have at least one "Hey, Mabel" story on the front every day - a story where the husband says to his wife, "Hey Mabel, get a load of this!" that being a quirky story. You must be breaking some personal bests on blogs, I can hardly keep up with you. And I agree, If we all just took off the blinders and demanded what we want we could get it - not what is it that we want? Light to you and yours. Why thank you, Donna, mcuh appreciated! Is SO'W loading any faster? After my recent tiff w/ AdSense i removed all the ads which i then realized might speed up its load time, i suspect. A blogger's work is never completely posted but i'm trying for as long as my regular work schedule is light, i can at least try! Take off the blinders - YES! That's it! the whole point of dissentfully blogging to spread info and hope that enough people will care enough to demand improvement from our sorry, self-interested, sold-to-the-highest-bidder - and in some cases as mentioned in Sibel Edmonds' deposition - treason-committing Congress.